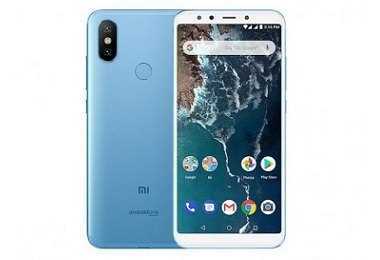 Latest price of Xiaomi Mi A2 64 GB in India was fetched online from Flipkart, Amazon, Snapdeal, Shopclues and Tata Cliq. 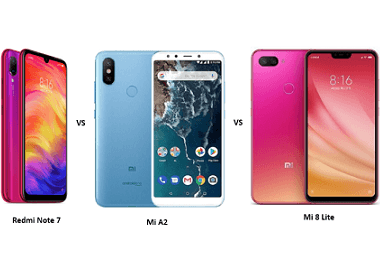 "Xiaomi Redmi Note 7 vs Mi A2 vs Mi 8 Lite: Price, Features and Specifications Compared"
"Xiaomi Mi A2 Gets a Big Price Cut in India: Revised Price is Rs. 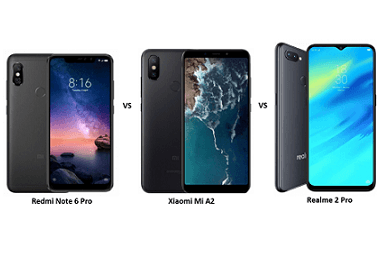 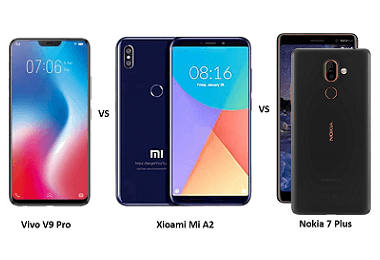 13,999"
"Redmi Note 6 Pro vs Xiaomi Mi A2 vs Realme 2 Pro: Detailed Feature Comparison"
"Xiaomi Mi A2 With 6GB RAM And 128GB Storage Launched For Rs. 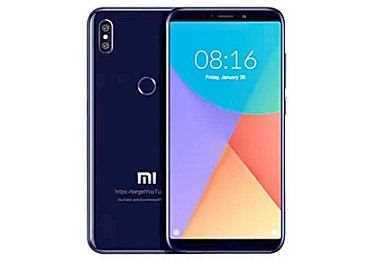 17,999 In India"